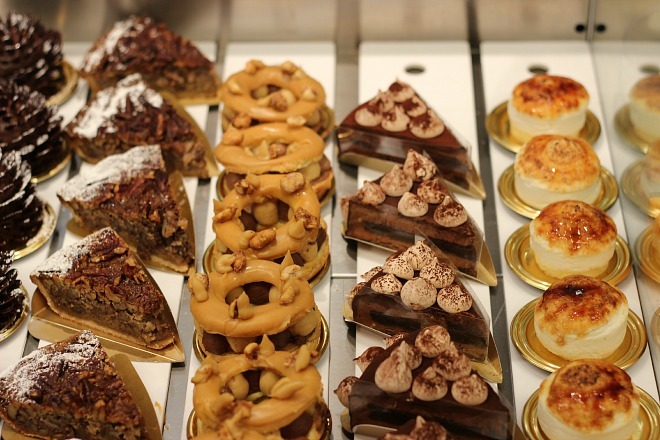 Ever since I saw The Everygirl’s fantastic feature on Georgetown Cupcake with completely GORGEOUS photography by Kate Ignatowski, I’ve been dying to head down to Soho and pay this cute bakery a visit. I finally did and I thought the cupcakes were delicious, and the shop itself adorable! I love all the pink boxes and obviously, that hot pink bedazzled mixer is the coolest thing in the world. 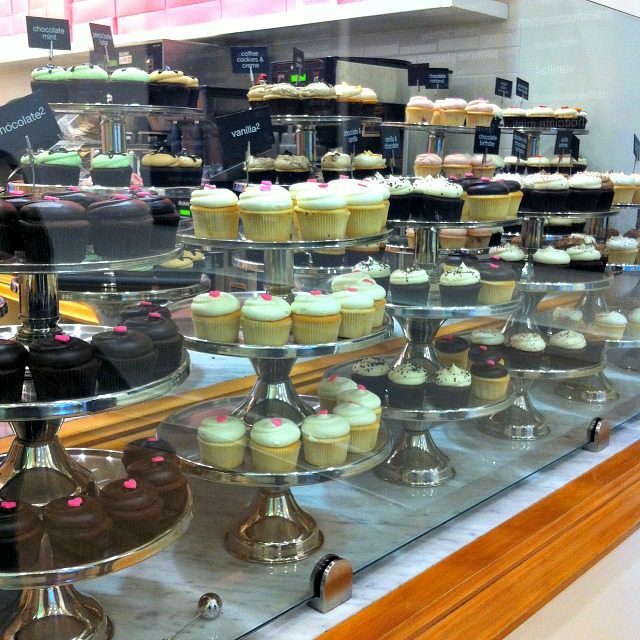 If you’re ever in Soho, definitely check out Georgetown Cupcake! They are so good! They opened one in Boston on Newbury Street, and I always need to stop in. Wow, good for them, they have locations all over! Very cool. 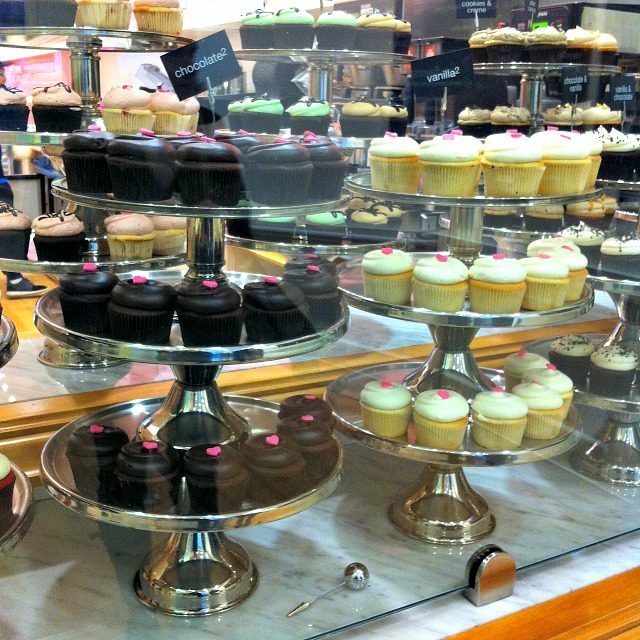 I've always wanted to try Georgetown Cupcake! 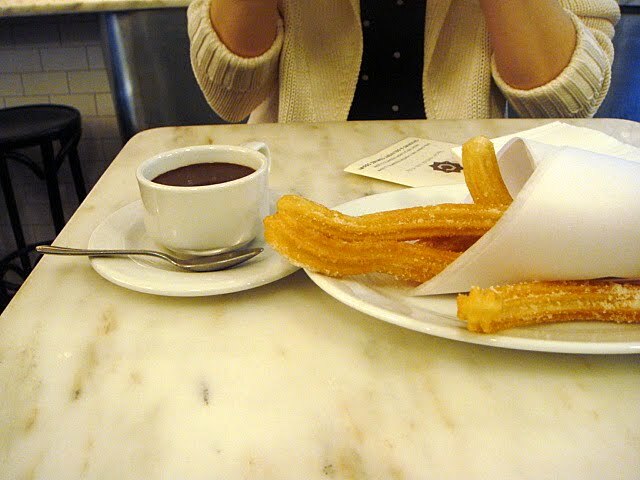 I will definitely need to get a few when I go to NYC! Definitely! A great place to pop into while exploring Soho. 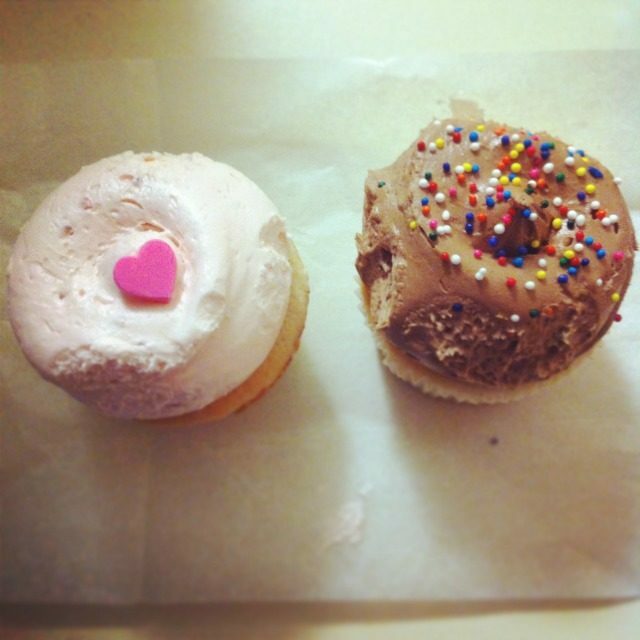 I <3 Georgetown cupcakes–I've never been to their storefront though! The store is so cute, you'll love it! 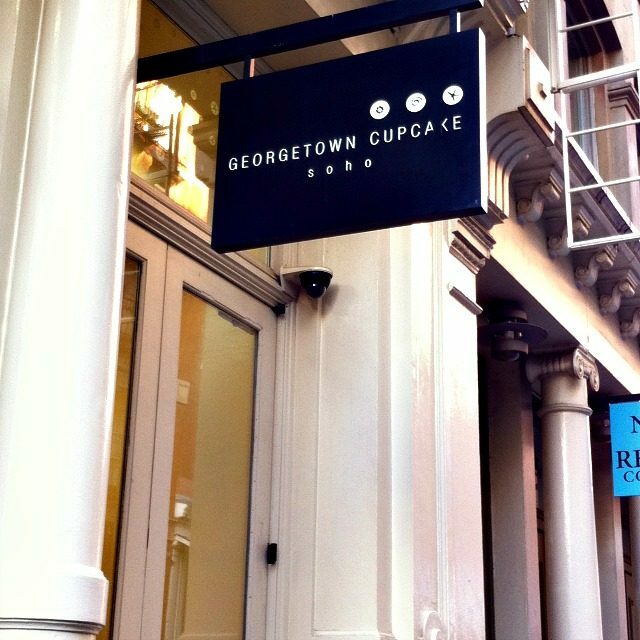 I've been to the one in Georgetown! They are delicious and so cute! 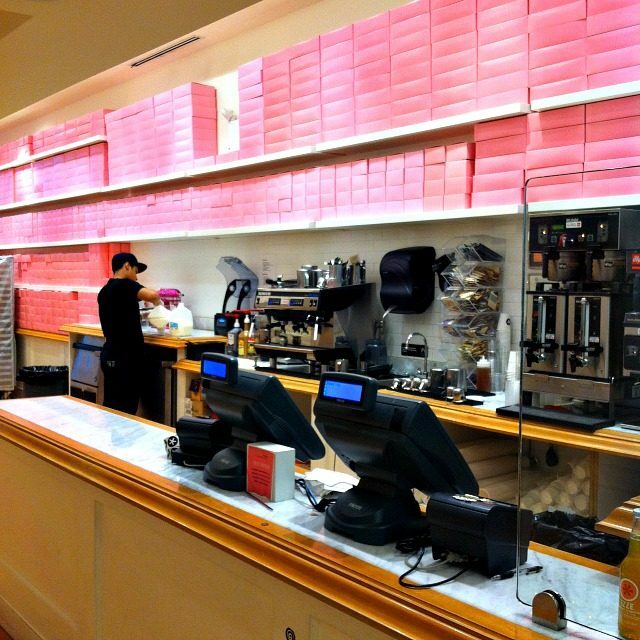 Those pink boxes… I just love them. Me too! Totally in love with those. 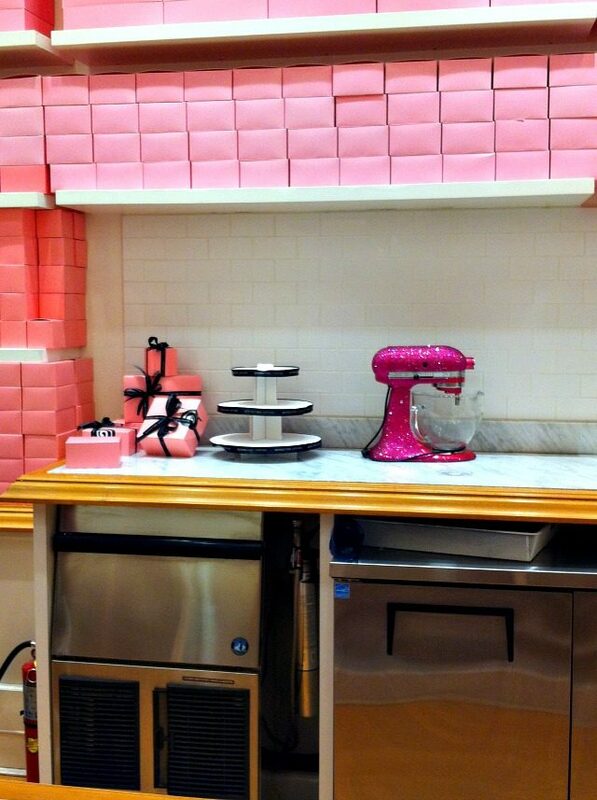 I LOVE that pink bedazzled mixer! Mines yellow, and I love it, but I would gladly trade it in for that beauty! Yes, that mixer is amazing! So, so cute. Yummy! I got to go to the Georgetown Cupcake in Georgetown when I visited DC- definitely worth the lines! Definitely worth it I think…the cupcakes were so good! That is funny! I guess here they just feel like another charming cupcake shop, rather than a touristy spot…I think here the touristy spot is Magnolia, but I actually love them as much as the tourists do! There was no line at Georgetown, whereas the Magnolia West Village line is always out the door! What a cute little shop! I wanted to go to Georgetown Cupcakes last time I was in Georgetown, but it was when the show had started, so it was lined out the door. I hope you enjoyed your cupcakes! 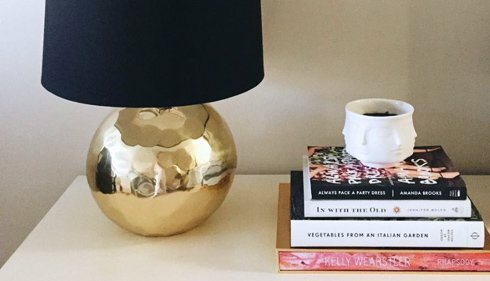 The perfect finishing touch for any room, or a memorable gift they’ll treasure! 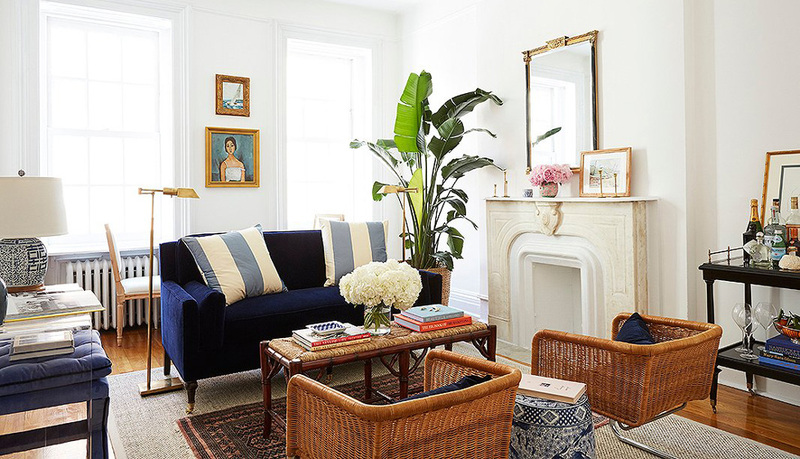 Shop new photographs from Jackie’s travels around the globe.